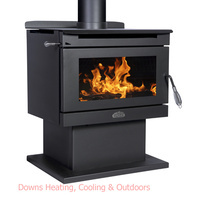 Make 4 payments of $623.75 over 8 weeks and get it now! 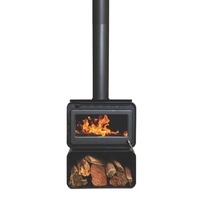 The Coonara Midi wood heater is quite the little stunner. 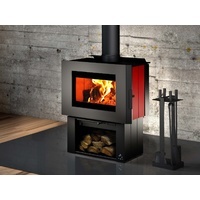 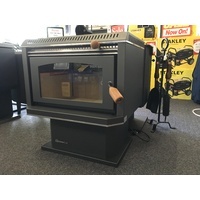 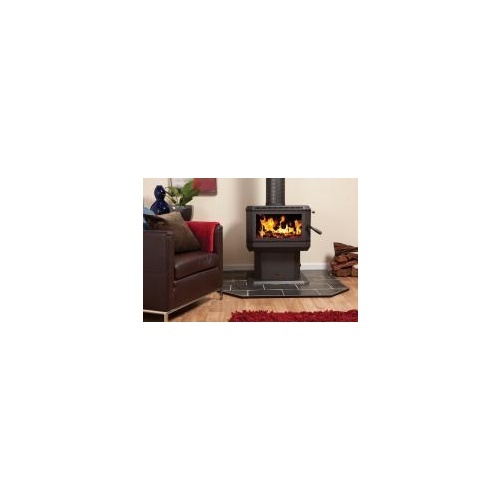 This distinctive mid size wood heater has been designed for those looking for a performance packed wood heater with modern, sleek and stylish lines. 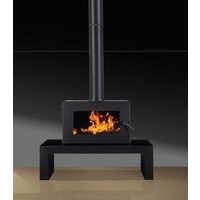 If you want a wood fire even more special how about the ultra modern Coonara Midi in stainless steel finish which is sure to tick all the boxes. 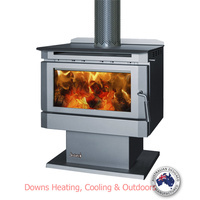 Either way you choose the Coonara Midi comes standard with a 3 speed fan to gently circulate all that lovely warm air. 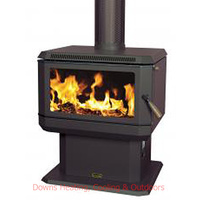 Flue Diameter 150mm / 6"
Please Note Hearths, Fluing, Accessories and Installation are not included in our pricing. 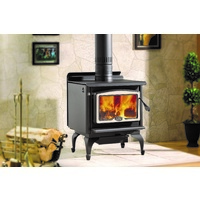 The heating capacity stated is a guide only and may vary from region to region depending upon ambient temperatures and your house design. 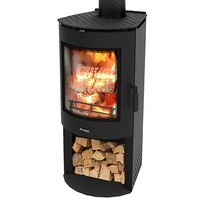 Information provided has been sourced from our suppliers, whilst we endeavour to remain updated manufacturers can and do have the right to alter specifications without our knowledge. 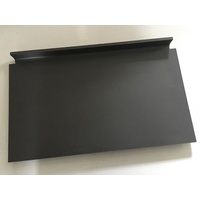 We provide this information as a service only, please check with the manufacturer for additional information.